 How much does it cost to own a pet in Australia? Australians love their pets. We bet this news doesn’t come as a surprise to you, right? We know you’re as crazy about animals as we are. After all, that’s why you’re here. According to the RSPCA, there are more pets than people in Australia—that means more than 24 million pets country wide. 38% of households own dogs and 29% own a cat. There’s no question that Australians love their pets. But have you ever considered how much owning a pet (or two or three, or lots more) really costs? We’ve decided to put together some interesting figures for you. Don’t worry—we’ve done all the maths so you don’t have to. So whether you’re a long time dog owner, fulltime cat lover, or you’re looking to buy a furry friend of your very own, this article should answer some of the big questions about how much it really costs to own a pet. The cost of a pet over a lifetime. 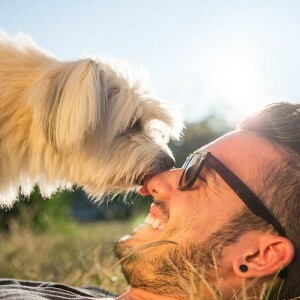 According to the Pet Ownership Report in 2016, Australians spend the most on dogs, with an estimated average of $1,475 spent per animal each year, followed by cats, at an estimated $1,029 per animal. This is an average of course and some pets will cost more than others. Some owners, too, will spend more on their pets than others. In 2016, Australians spent a whopping $12.2 billion on pets. Of that money, 57.5% was spent on pooches and 32.7% was spent on our feline friends. 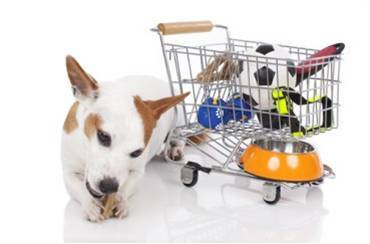 Owners spend $622 per dog, per year in food bills, and $576 per cat per year. According to the same report, in total Australians spend $2.2 billion annually on vet costs for their pets. Don’t let these big numbers scare you off. While collectively we spend a fortune on our four-legged friends, the individual costs when broken down don’t sound all that frightening. 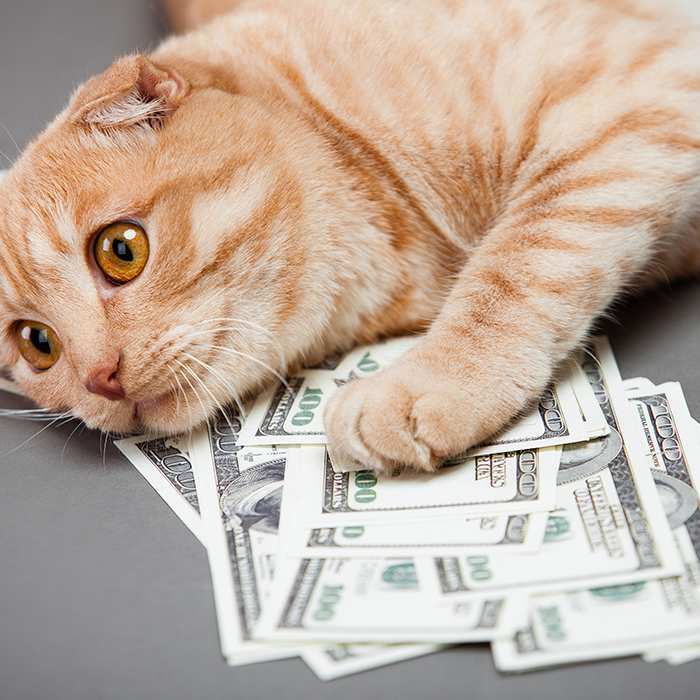 If you own a cat, the minimum yearly cost you can expect is about $1,029. A dog, on the other hand, will cost you slightly more at about $1,475 each year. These figures aren’t infallible, however. The true cost of owning a pet all depends on factors like the size of the animal, their appetite, predispositions to illness and if vet bills are covered by your pet insurance provider. There are some costs that a lot of people don’t really consider when diving into pet ownership. Here are some of the things to keep in mind. In the case of travel, your pet will need babysitting. If you’re an avid traveller, you’ll need to consider some of the costs involved when it comes to things like pet transport (if your pet is travelling with you) or the cost of boarding (if you require babysitting services). 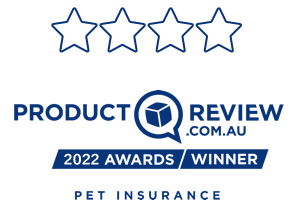 According to the Pet Ownership Report in 2016, Australians spend just under $520 million a year on boarding services for pets. If you’re planning to take your pet overseas, this is where it can get really expensive, so just make sure you know what you’re getting into. 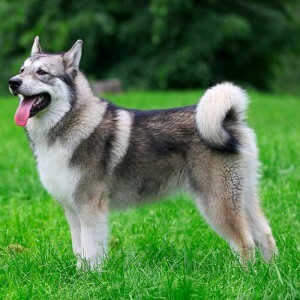 Grooming services can be a big ongoing cost, depending on the breed. Many people will learn how to clip nails and cut hair for their dogs or cats, but some breeds require a bit more maintenance than others. 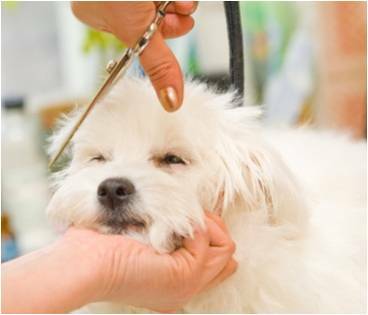 According to the Pet Ownership Report in 2016, $580 million dollars were spent on grooming services for pets. This works out to be about $128 per dog, per year across the country. So, if you’re planning on buying a Maltese or Shih Tzu, be prepared for the grooming requirements that come with them. Walking the dog isn’t the walk in the park it used to be. With so many of us working longer hours than we used to, it’s becoming increasingly difficult to find the time to do simple things like walk the dog daily. Australians are finding that owning a dog is a rewarding experience, but many of us don’t have the time or energy at the end of the day to give them what they really need. Dog walking services seem to be the answer and, although once thought to be an American indulgence, we spent $149 million on dog walking services according to the Pet Ownership Report in 2016. Puppy preschool and training services are a must. We’ve talked about all of the obvious things you’ll need to provide your pet like healthcare, food and toys, but what about training them? 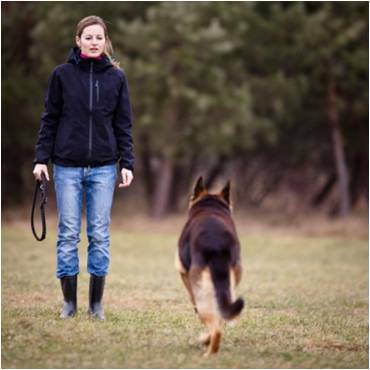 Especially for those who live in a suburban or urban neighbourhood, you’ll need to train your dog to obey your commands. Puppy preschools are fantastic places to both train and socialise your young dog. Socialising your dog will help them to be calm and less defensive when engaging with another pet. 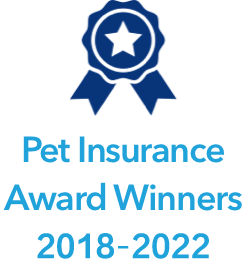 According to the Pet Ownership Report in 2016, Australians spend $274 million on training and behaviour modification for cats and dogs. The cost of training classes varies wildly, depending on where you live and the services provided. Speak to your vet for advice on the best one for you and your pet. While it’s true that owning a pet is a big responsibility, and it can get pricey at times, it’s also one of the most special and rewarding experiences you can have in life. When we speak to people about the real costs of owning a pet, most understand the costs involved. Even more think it’s far more than worth it for the enjoyment and love they receive. So the main point to all this is to make some of the costs clearer so that you’ll know what to expect when you decide on purchasing a pet.. Please note, any pet insurance advice provided is general only. Refer to the applicable Product Disclosure Statement for details of Bow Wow Meow Pet Insurance cover.  Dr. Katrina Warren - Pet insurance: Is it worth my money? Dr. Katrina Warren shares her experience of common injuries and accidents to pets and whether it's worth getting pet insurance. 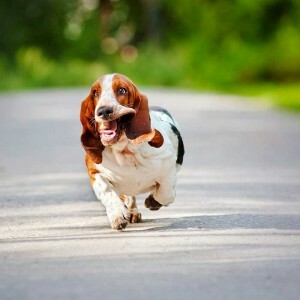 Want to keep your dog fit and healthy? We’ve compiled a comprehensive range of resources and info on dog health, nutrition and grooming for you.